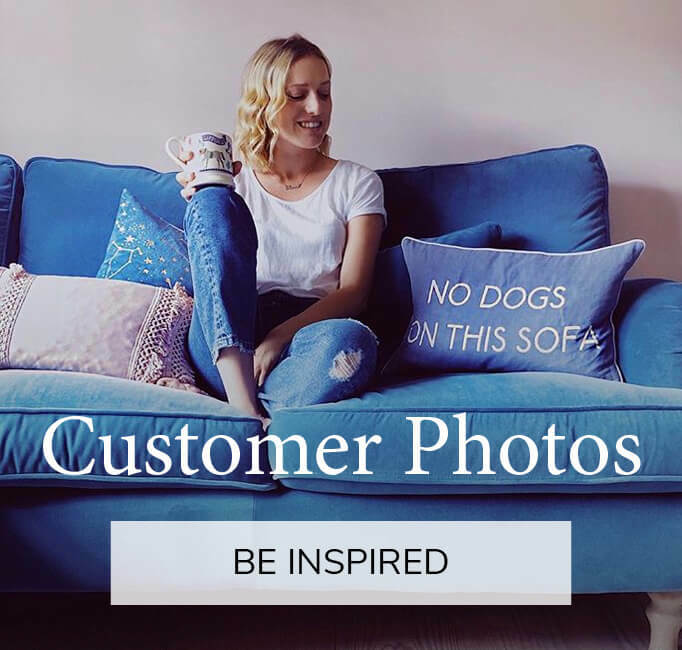 If you are not happy with your handmade sofa ... your money back ... simple! 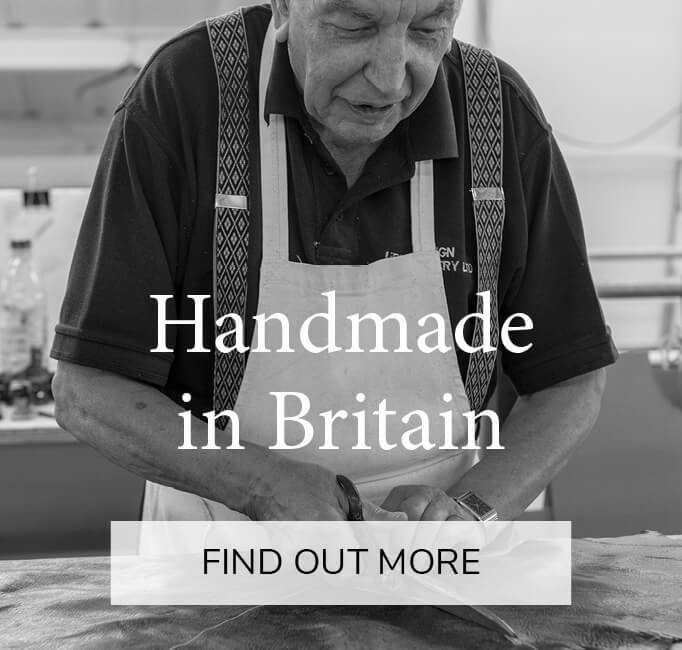 We offer a Fuss Free returns policy on all orders placed through the website where there has been no visits to a store, and then back it up with our lifetime guarantee on all our frames and springs because we believe in our furniture. We know how good it is, so we have no hesitation in offering a guarantee. 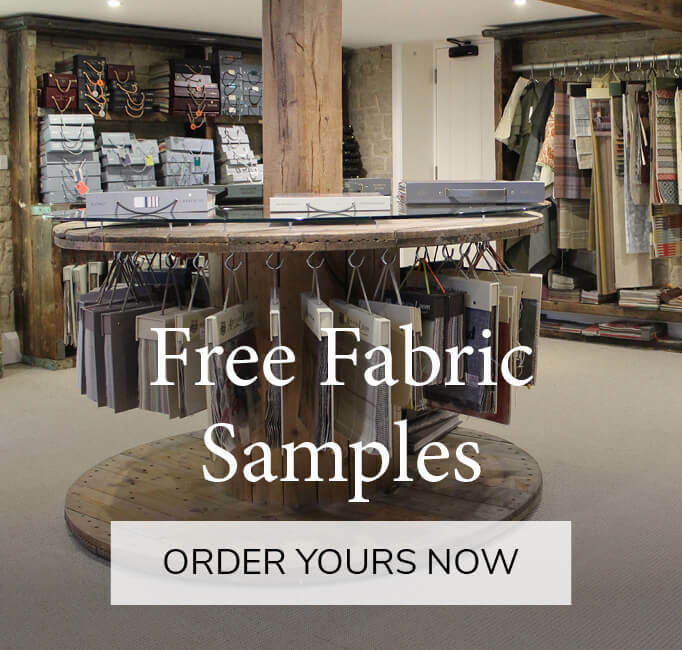 This promise applies to all sofas, sofabeds, chairs and beds in fabrics purchased from our website provided you unwrap and inspect the goods on delivery and advise the carrier of any defects at that time. It does not apply to any special "made to order" items, or furniture made in any other fabrics or to corner or chaise units. Mattresses however, can only be returned if their packaging has not been opened. 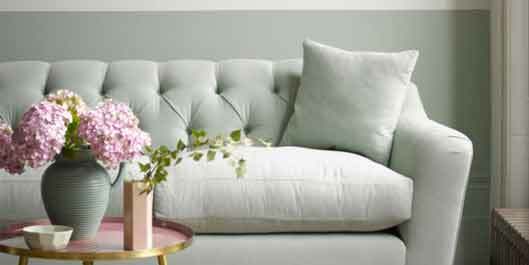 Not sure how to re-decorate the sitting room? It’s a big decision, and we definitely don’t want to get it wrong. But also we know we really don’t want more magnolia or taupe. Have a peek at our blog. 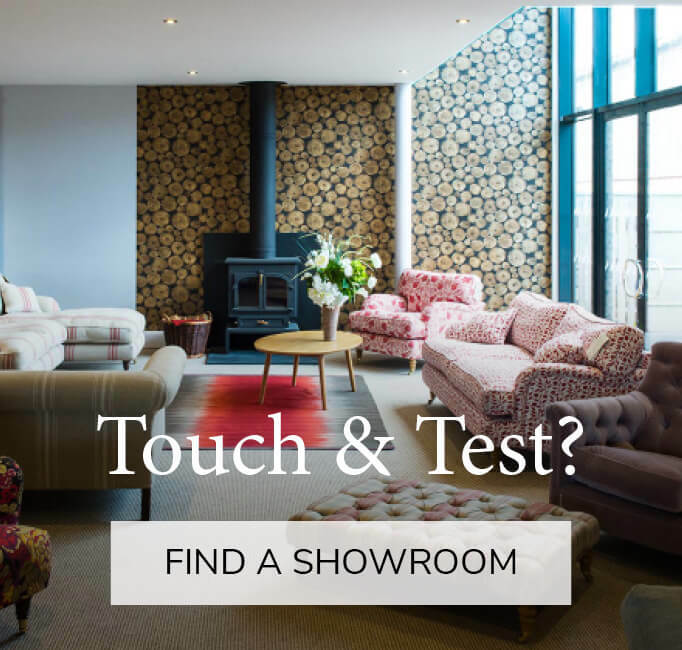 Its full of ideas and inspiration from our customers homes, and homes we have found all over the internet, and who knows, it may well lead you into a whole new world of colour and pattern! 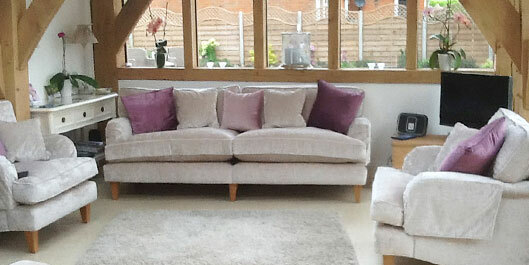 Be sure to check out our fabulous customer sofas, all snuggled up in their new homes. 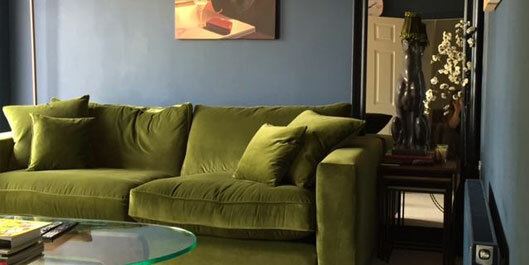 All our handmade sofas can be upholstered in any fabric in the world. Why not browse some of the latest creations.